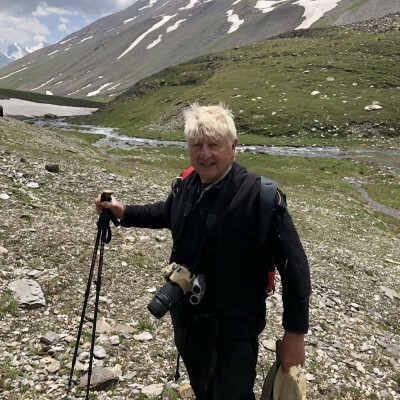 Stanley Johnson is a former politician, environmental campaigner, journalist and author of twenty-five books including ten thrillers, one of which, The Commissioner, was made into a film starring John Hurt. Stanley won the Newdigate Prize for Poetry and has received awards from Greenpeace and the RSPCA. He was recently awarded the RSPB Medal and the WWF’s Leader of the Living Planet Award for services to conservation. He is an Ambassador for the United Nations Convention on Migratory Species and Hon. President of the Gorilla Organization.